EKZO also provides consumables for additive manufacturing. Powders, filters, gasses, wipers and many more are available at EKZO. Below you'll find more detailed information about the powders we can provide. 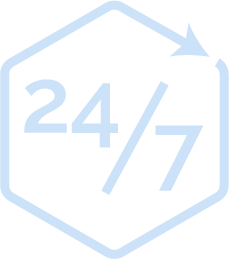 If you need more information about filters, gasses or wipers please contact us. Thanks to their high strength and relatively low density, as well as excellent corrosion resistance, titanium components are found across a broad spectrum of applications. Titanium and its alloys have already been successfully put to use, for example, in the automotive industry and in aerospace engineering, since around 1950. Pure titanium is used primarily in chemical industries, process engineering or in medical technologies, wherever good corrosion resistance is especially required. An added advantage here is titanium’s low thermal expansion. Its bio-compatibility also makes titanium suitable for use in medical technologies. Therefore, dental implants or prosthetic hips, for example, can be made from titanium. The alloy Ti6Al4V is by far the most common titanium alloy worldwide. The main reason for this is its well-balanced mechanical properties and the many years of industrial experience with this material. 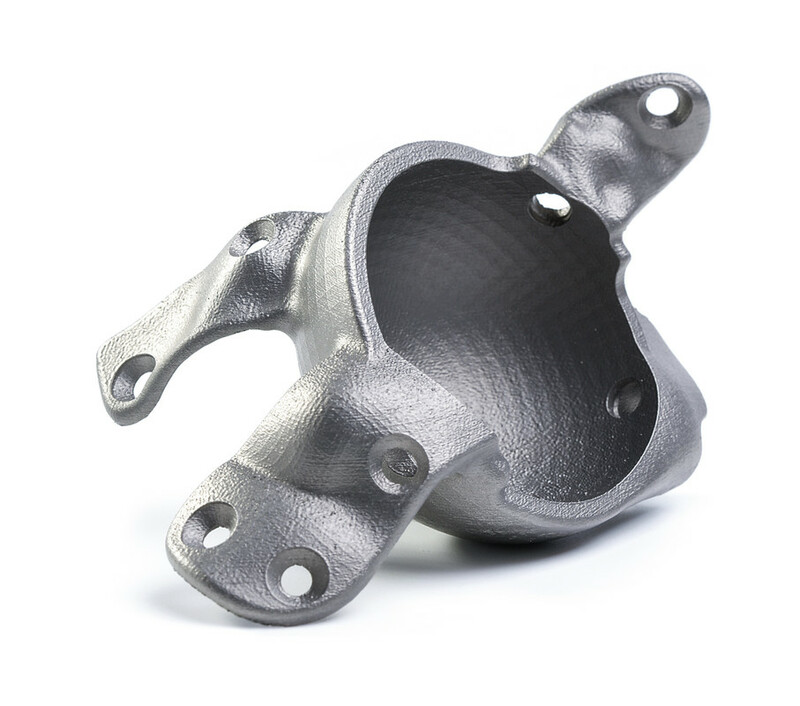 Following the SLM-process, titanium components exhibit a homogeneous, nearly poreless texture, whereby the mechanical characteristic values lie within the range of the material specifications. Through subsequent post treatment, such as hardening, heat treatment or hot isostatic pressing (HIP), the components’ properties can be adapted to meet specific requirements. Components made from tool or stainless steels are known for great hardness with a high ductility. Through selective application of alloying components, the material properties can be precisely adjusted. This means that even corrosion-resistant steel alloys like 1.4404 (316L) can be treated using the SLM®-process. Applications for corrosion-resistant alloys are found in medical technologies, the automotive industry as well as in aerospace engineering. 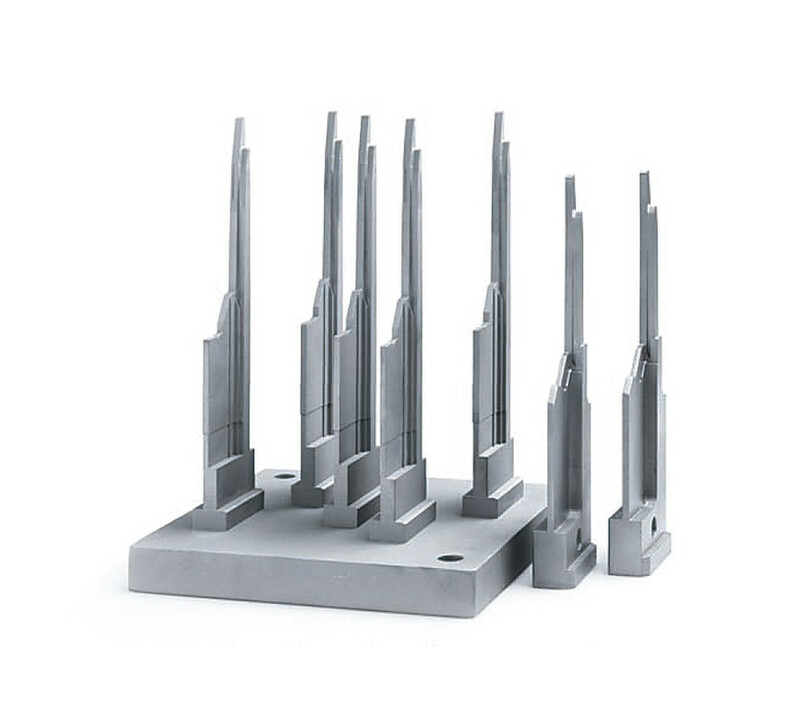 Tool steel is used above all to produce tools and moulds, and its layered structure enables components to be fitted with integrated cooling canals. The good mechanical characteristic values of tool and stainless steel make it suitable for use in places that are exposed to heavy strain, because its high resistance to wear and tear or surface hardening keep abrasion to a minimum. Steel can also be used at high operating temperatures which reduces the amount of wear and tear on the tools. With a density of 2.7 g/cm³, aluminium is classified as a light metal. It is highly suited to processing and is used, for example, in thin-walled components with complex geometries. Aluminium also displays good electrical conductivity. Due to its low strength, it is used above all in alloys; currently the most common alloy is AlSi10Mg. Typical alloying additions are silicon, magnesium, copper or manganese. In alloyed forms, aluminium is used to produce components with high strength and high dynamic loadability. The components are optimal for use in areas such as aerospace engineering and the automotive industry. Following the SLM-process, aluminium-alloy components exhibit a homogeneous, nearly poreless texture, whereby the mechanical characteristic values lie within the range of the material specifications. Through subsequent post treatment, such as hardening, heat treatment or hot isostatic pressing (HIP), the components’ properties can be adapted to meet specific requirements. Cobalt-chrome alloys are distinguished by their especially high hardness as well as high ductility. Additionally they are corrosion resistant. 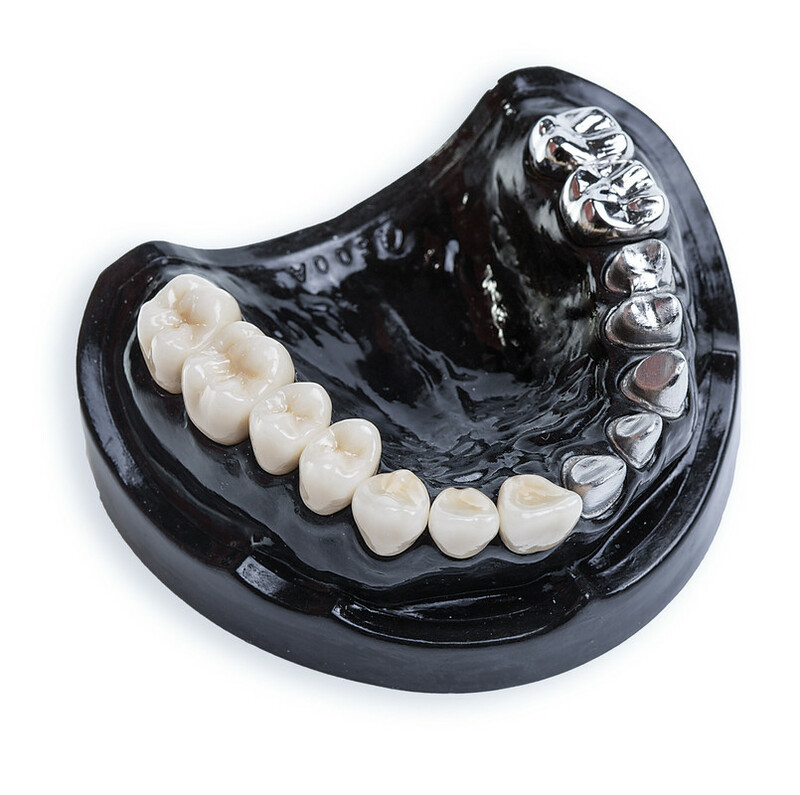 Due to their high bio-compatibility, cobalt-chrome alloys are among the standard alloys used in medical and dental technologies. They are used to produce dental as well as knee and hip prostheses. 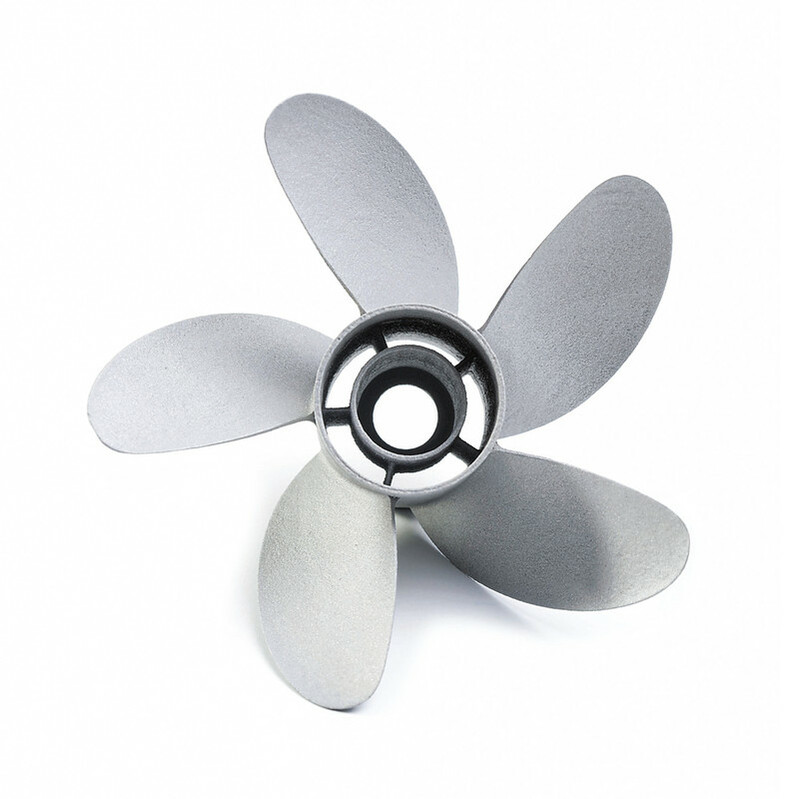 Their resistance to heat makes them well-suited for use in high-temperature areas, such as in jet engines. Since cobalt-chrome components are very hard, there are limitations when it comes to exposing them to cutting processes. 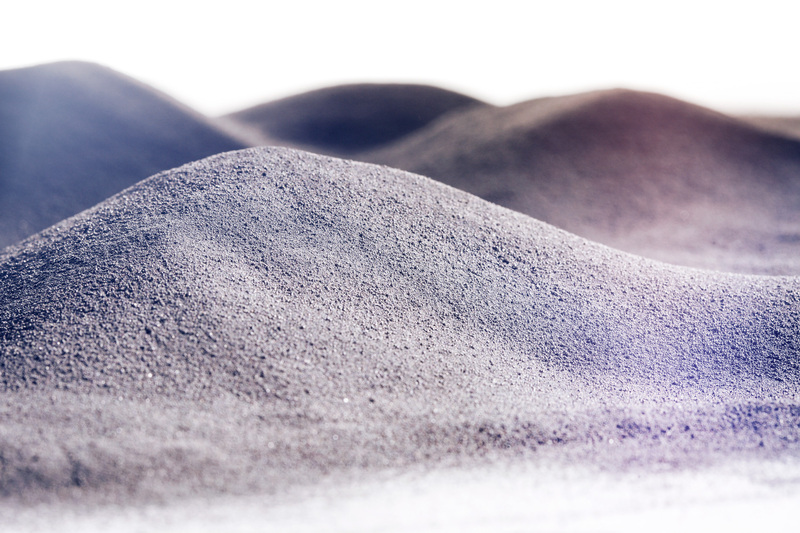 The SLM®-process provides a low-effective option to quickly produce cobalt-chrome components. Following the SLM-process, cobalt-chrome components exhibit a homogeneous, nearly poreless texture, whereby the mechanical characteristic values lie within the range of the material specifications. Through subsequent post treatment, such as hardening, heat treatment or hot isostatic pressing (HIP), the components’ properties can be adapted to meet specific requirements. Another area where nickel-based alloys are used is toolmaking. 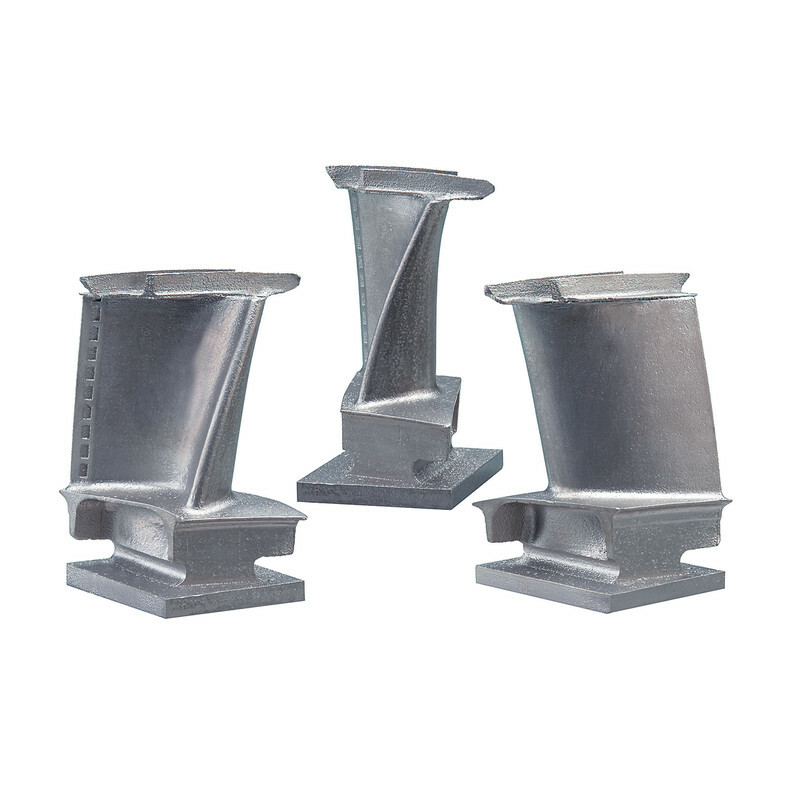 These alloys are also suitable for sustained heat treatment and mechanical post treatment.